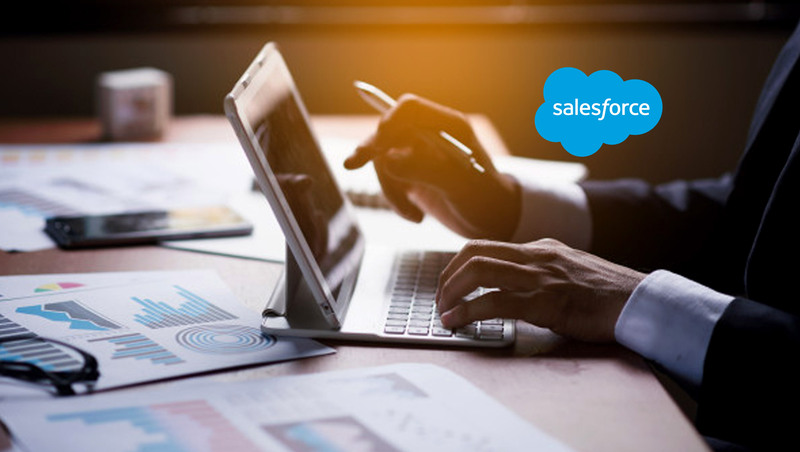 Salesforce, the global leader in CRM, announced that Evercore—the leading global independent investment banking advisory firm—is deploying Salesforce to optimize client relationships by consolidating existing client data into a single global platform. Evercore was ranked in 2018 among Fortune’s 100 Fastest-Growing Companies. To keep up with its growth and the demands for greater speed and efficiency, Evercore decided to invest in a technology platform that builds upon its current processes and is scalable. Evercore selected Salesforce as its technology partner to leverage the platform’s latest advancements, specifically around integration, mobile and artificial intelligence. Evercore will use Salesforce Financial Services Cloud, MuleSoft, Einstein Analytics and Pardot to provide its bankers with a unified platform to manage client interactions from anywhere in the world and across devices. MuleSoft will enable Evercore to easily connect data into Salesforce, ensuring every banker gets a 360-degree view of their clients. Einstein Analytics, powered by artificial intelligence, will surface insights to help Evercore’s team continue to make smarter, data-driven decisions. Pardot will allow Evercore bankers to maintain client engagement at scale with the ability to send personalized email updates on the latest and most relevant industry news and trends.